BioRumen DFM (Direct Fed Microbial) is a daily herd supplement fed through in shed feed systems, drenching, or through a mixer wagon. Typically drenched or fed as a cold pressed pellet containing. 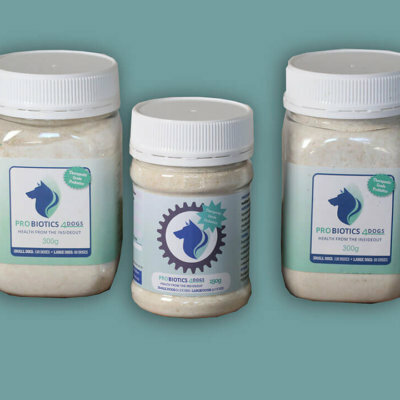 A blend of Probiotic bacteria for lower GI tract health. A blend of digestive enzymes for increased feed conversion efficiency & utilisation of fibre. 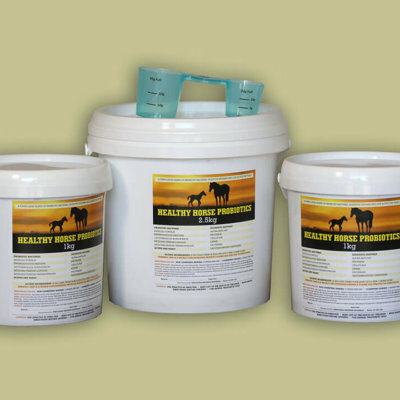 An Active dry Live Yeast for improved digestion & stabilizing rumen PH. 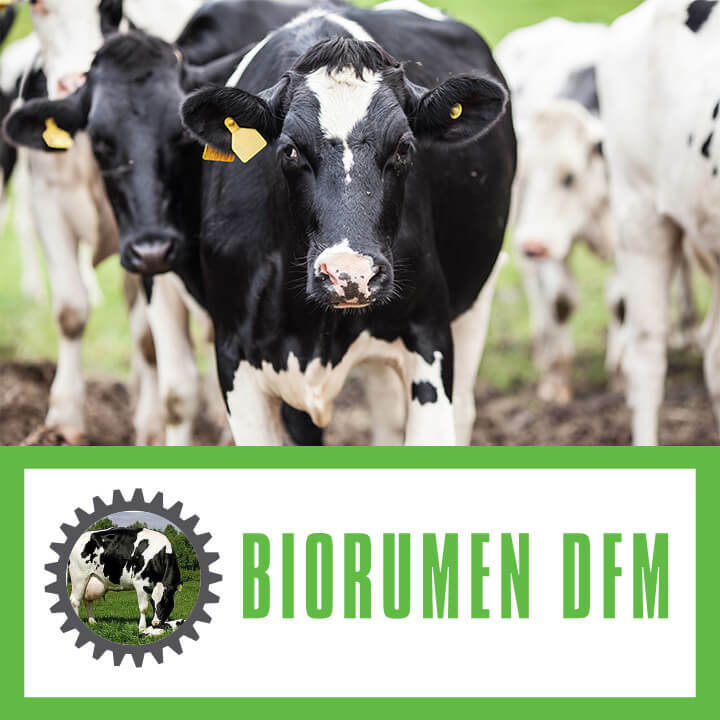 We can provide mineral mixes with our BioRumen DFM from a quality trace element PreMix to Macro minerals to meet the farmers requirements. 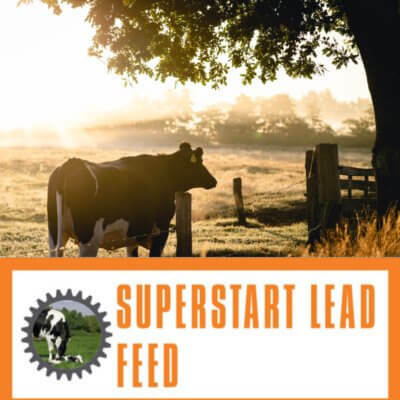 Use SUPERSTART LEAD FEED – to improve cow health. 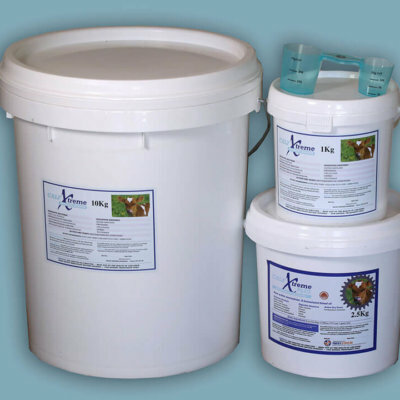 Another autopsy was done on an Angus heifer that had been fed on Calf Xtreme & BioRumen from birth in milk and daily in 1kg of grain while on pasture. She dressed out at 250 kg at 14 months. “The development and renewal of rumen papillae depends on adequate nutrient intake. 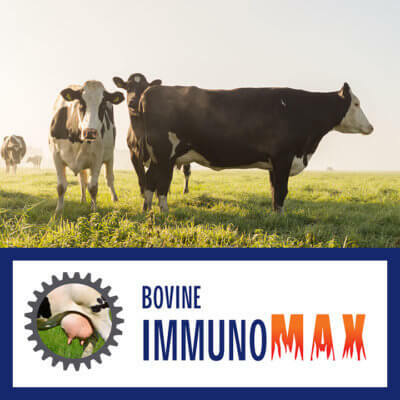 Furthermore the intake of protein and energy-rich feed promotes the growth of rumen tissue, increases the number and size of rumen papillae and enhances the absorption of short chained fatty acids from the rumen of cows (Shen et al 2003). This cow’s rumen appeared extremely healthy with an extensive population of well-developed long papillae as well as a thick internal rumen wall. This autopsy was performed on an older cow that had been fed on average, nine kilos of concentrate daily since first lactation. During her first year on the BioPro program she produced over 14,810 L of milk, up from 12,595 L the previous year. At the time of autopsy and only 6 weeks prior to herd dry off she was still producing 36 L of milk from only three quarters.